I’m writing the second book in my series, The Conjurors, and my main character is falling in love. Writing this in a way that feels real and conveys the power and passion of love when you’re 16 has been exceptionally hard for me to do well. If I keep it too minimal, readers won’t have an emotional investment in the relationship. But take it over the top, and it starts to feel like a cheesy romance novel. Not to be controversial, but my one gripe with J.K. Rowling‘s Harry Potter (of which I’m a HUGE fan) was that I never felt invested in Harry and Ginny. Hermione and Ron, I was totally rooting for. But somehow I always felt like Harry deserved a more compelling love story. At the other extreme, Stephanie Meyer‘s Twilight series hit a nerve with YA girls for the romance, but for the rest of us who were looking for more substance to the world and the action surrounding that story, the series was disappointing. So how do writers find the right balance? 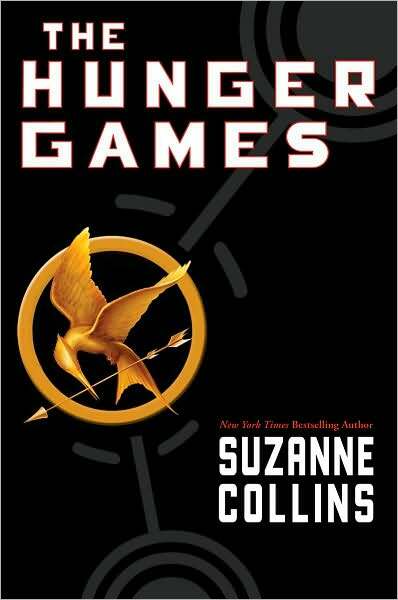 I think that The Hunger Games by Suzanne Collins did a great job of weaving a dynamic love triangle with a gripping story. It gave the series an emotional center that made the stakes higher and the consequences more poignant. 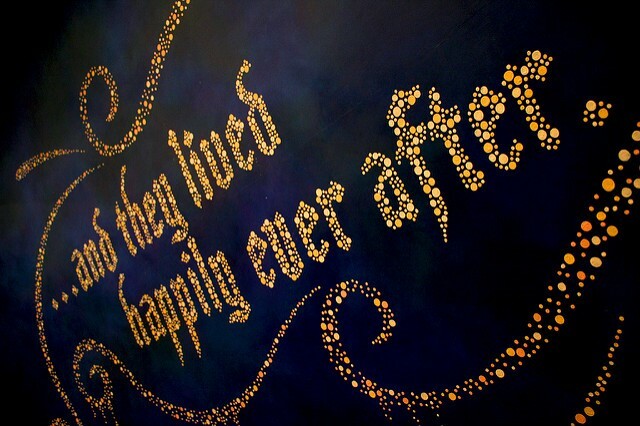 What YA books do you think have done an exceptional job with romance?